If you are doing business in the German speaking markets (Germany, Austria or Switzerland), you certainly need marketing media, a website or correspondence with your customers and business partners in German language. Therefore you have ideally used a native speaking translator. But in my daily business at work I often recognize that native speaking translators, who do not live in Germany since a long while anymore, often overlook spelling or punctuation mistakes in their translations or even miss to translate a few words. With my proofreading service you can eliminate these mistakes and enter the German market with a professional presentation of your company. As soon as you have too much mistakes on your homepage, your company loses credibility and professional impression. This can cause potential customers to doubt in your professionalism and they may be deterred from cooperating with your company. Your competitors will be pleased about this. Don’t let it come so far and have your website checked for mistakes. I do not only check the spelling, grammar and punctuation on your website, but I also check the website for obvious errors such as the wrong usage of currencies or languages and the incorrect linking to your subpages. Just like the homepage, the visual marketing media convey your professionalism and have influence on your customers‘ or business partners‘ decision regarding the cooperation with you. I would like to check your visual media for mistakes in the usage of the German language – as a replacement or support for your marketing department. 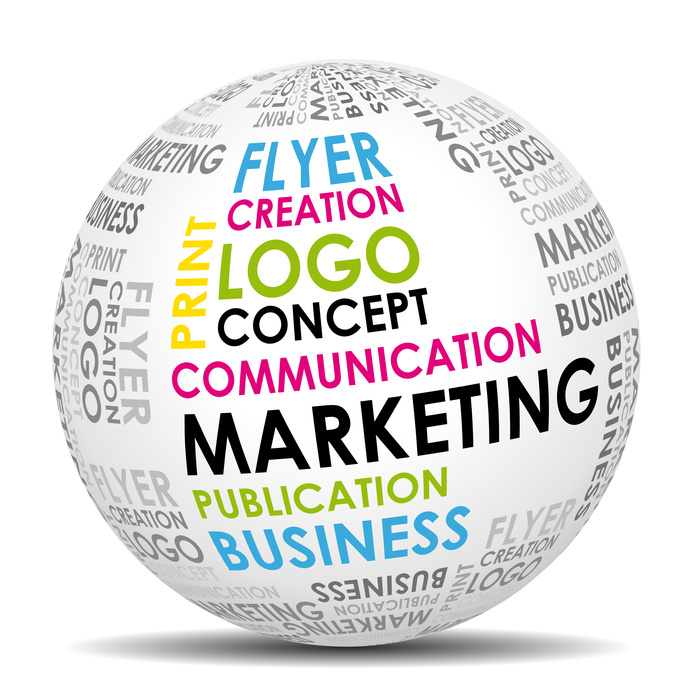 With my experience in marketing and therefore in the design and correction of many flyers, newsletters and brochures, I also offer you in this context an out-of-the-corrector’s-box-view. Depending on the effort and your needs I will also be happy to assist you with small translations (English <-> German). I also offer you the correction of your business correspondence or your (frame) contracts. If you need this service on a regular basis, please don’t hesitate to ask me. I am pleased to submit you my offer. A standard page corresponds to 1500 characters including spaces. With increased effort (due to a high mistake rate) a higher price applies. You will receive a concrete offer after the review of the text. You will receive an individual offer from me after reviewing your marketing media. Includes spelling, grammar, punctuation, correct links, etc. You will receive an offer from me after the review of your website. The transmission of the homepage content in text format (Word, .txt or PDF) would be advantageous. Due to the small business regulation according to sec. 19 subs. 1 UStG (Value Added Tax Act) no VAT is charged.